Ship your documentation as fast as your product. We provide tools and workflows that help teams coordinate documentation initiatives across products and departments. We develop automated tools and build processes that take the complexity, effort, and anxiety out of deploying documentation sites. We upgrade teams to modern and agile workflows for creating, reviewing, testing, and publishing documentation composed in AsciiDoc. We’re the AsciiDoc and Asciidoctor experts. As the maintainers of the leading AsciiDoc processor, Asciidoctor, we have a deep understanding of how to best integrate and adapt AsciiDoc into your documentation team’s workflow. Here are just a few ways we help teams save time, minimize risk, and increase their technical writing and publishing productivity. 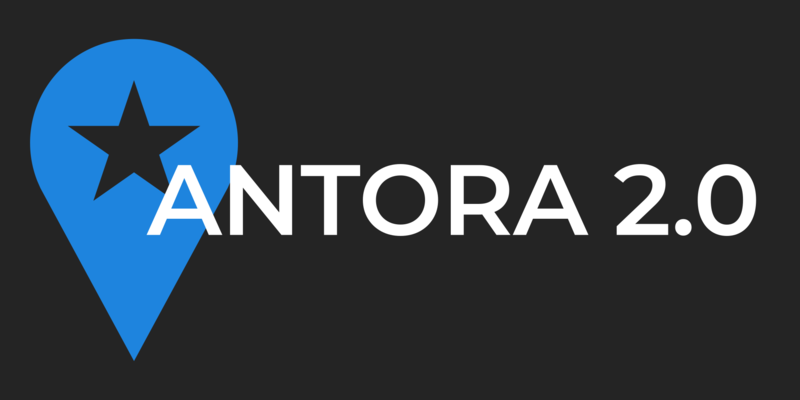 We’re so excited to announce the release of Antora 2.0. This release streamlines the installation process, improves platform and library compatibility, provides a simpler and pluggable authentication mechanism for private repositories, and delivers the latest Asciidoctor capabilities. Technical documentation requires readers to take in a lot of complex information. To make documentation consumable, readers need a logical flow of pages to navigate. To help readers get from one page to the next, we need a simple and reliable system for creating references between pages. This article proposes an intuitive and stable page referencing system for documentation. If you browse the source code of software projects, you’ll notice that projects built for the same platform share a common structure. This practice makes projects immediately recognizable. 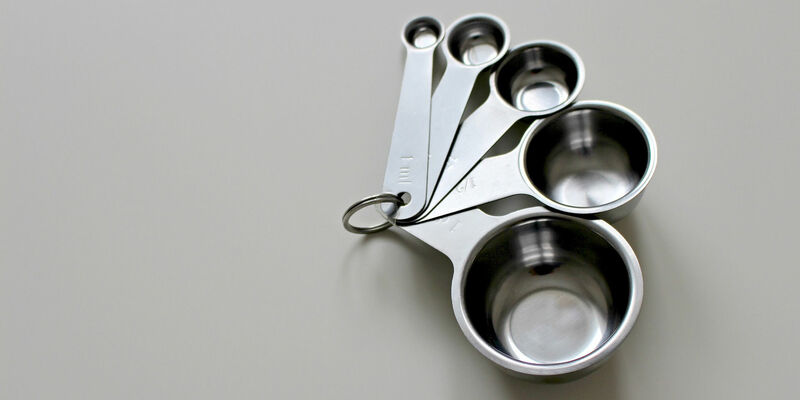 It also matches the assumptions of tools that build them. No such structure exists for documentation. 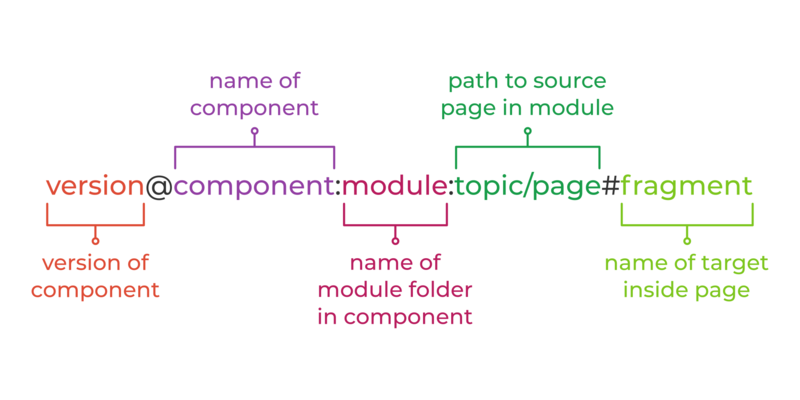 To reduce friction when writing, and to make way for a stronger ecosystem of tools, this article proposes a standard directory structure for documentation projects. Share your documentation goals and challenges with us. We'll reply and set up a time to chat. We help organizations achieve faster growth though better documentation. A documentation site generator that enables technical writers to create, manage, remix, and publish documentation sites composed in AsciiDoc and sourced from a variety of versioned content repositories. A fast text processor and publishing toolchain for converting AsciiDoc content to HTML5, DocBook, PDF, and other formats.